Player's DNA will show who all are in contention for Australian Open title. 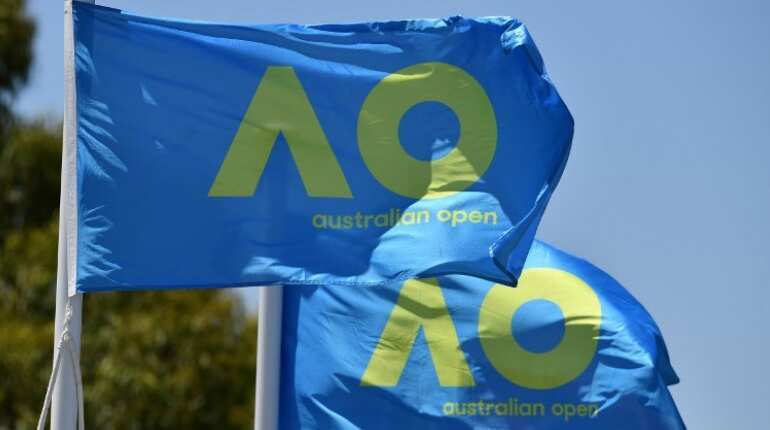 Australian Open 2019, the 107th edition, is scheduled from 14 to 27 January 2019. 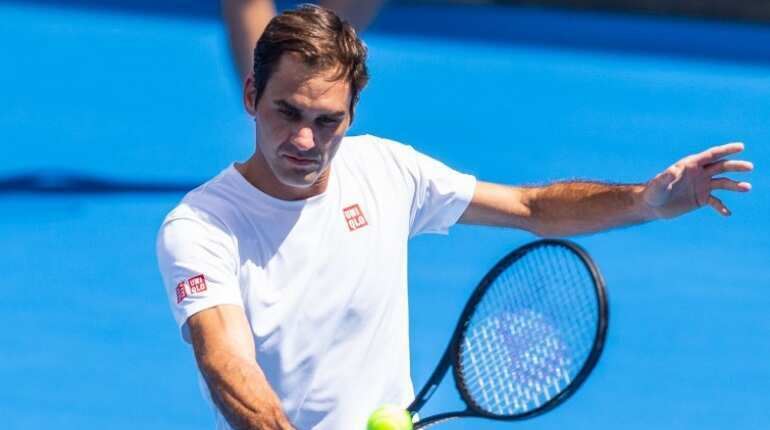 The year's first Grand Slam at Melbourne Park features a number of innovations, including a new extreme heat policy and final set tie-breaks. If the match reaches 6-6 in the final set, the first player to score 10 points and be leading by at least 2 points wins the match. Also for the first time, men will join women in being permitted breaks during extreme heat - but only after sweating it out for three sets. Despite the arrival of young and new talents, familiar names are tipped to take off with the winners' trophies but after understanding "players' DNA" it will be easier to get an idea that who all are gunning for the title. Player DNA provides a collection of data generated after breaking down a player's performance into four key areas: Technical, Tactical, Physical and Mental. It is developed by a team of experts known as the Game Insight Group (GIG), formed by Tennis Australia in partnership with Victoria University. GIG has developed multiple stats to score player performance in different dimensions of performance. These scores highlight the strength of a player's skills in each area relative to their competitors. The data leads to ratings with a maximum score of 100. After analysing the given data, let's see which players are gunning for the title. 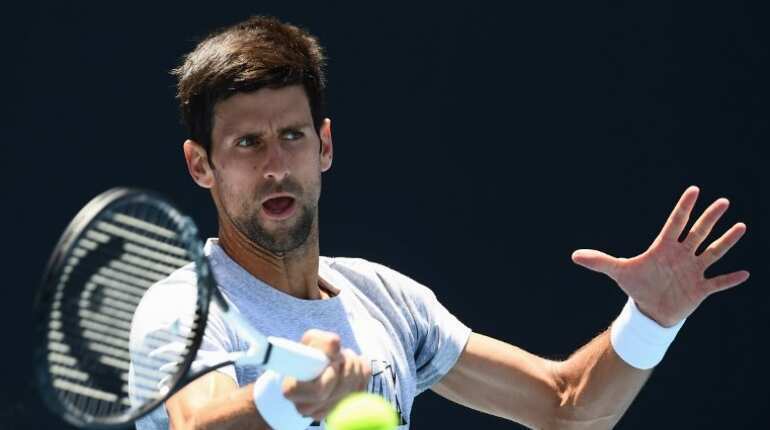 World number one Novak Djokovic is the favourite to claim what would be a record seventh Australian Open title. In 2018, Djokovic endured a miserable early Melbourne exit followed by elbow surgery and a string of disappointing results. He was dropped outside the top 20 but produced an incredible comeback when he reclaimed the world number one position in 2018, winning Wimbledon and US Open titles. As per the GIG analysis, Djokovic given the top win chance for the title. The win predictions are based on GIG player elo ratings, a system that tracks player strength from match to match, adjusting for opponent difficulty, surface and tour absences due to injury. Novak is followed by Swiss tennis star Roger Federer. As per the ratings given by GIG, the defending champion is the second-most favoured male player to win Men's Singles. He has 18 per cent chance of winning. While speaking to media ahead of the tournament, Federer said that he hopes to put himself in contention for another title run. But he will face a tough challenge from the youngsters, e.g. players like Alexander Zverev. Rafael Nadal of Spain is at number three with a 15 per cent of winning chance. 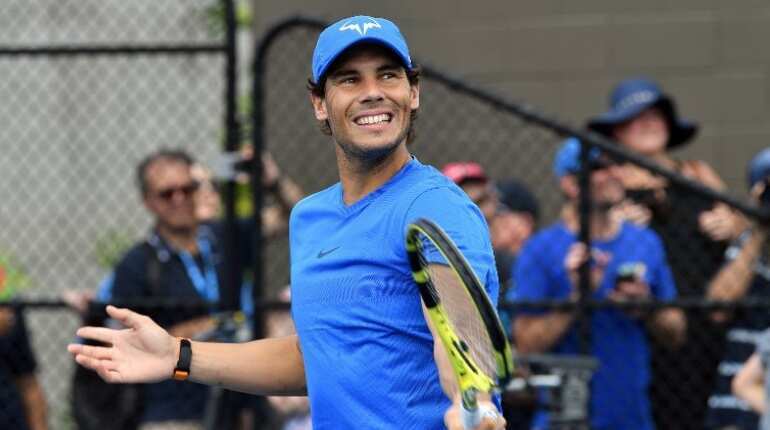 The question marks remain over the fitness of world number two Rafael Nadal who pulled out of his Brisbane warm-up but arrived in Melbourne professing he was fit and promising to unleash a remodelled serve. 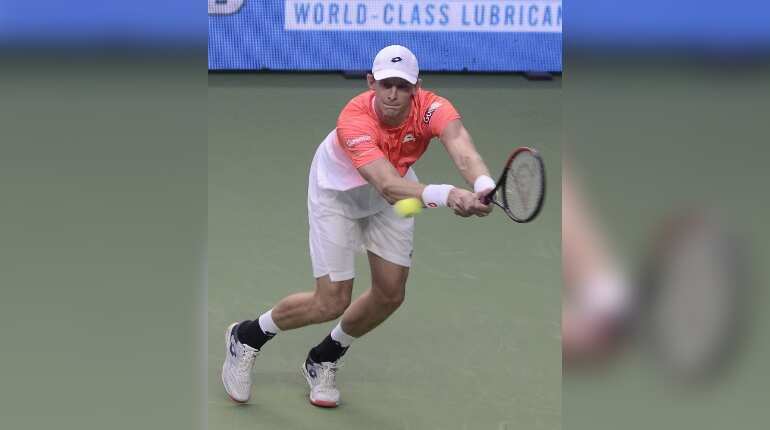 South African tennis player Kevin Anderson rounds out the top four with a 7 per cent winning chance. It is nearly one third the chance of Djokovic, although Anderson could have recent confidence on his side as he is coming off a title win in Pune at Maharashtra Open. It will be interesting to see whether the winner will from the big-four or there will be a surprise. 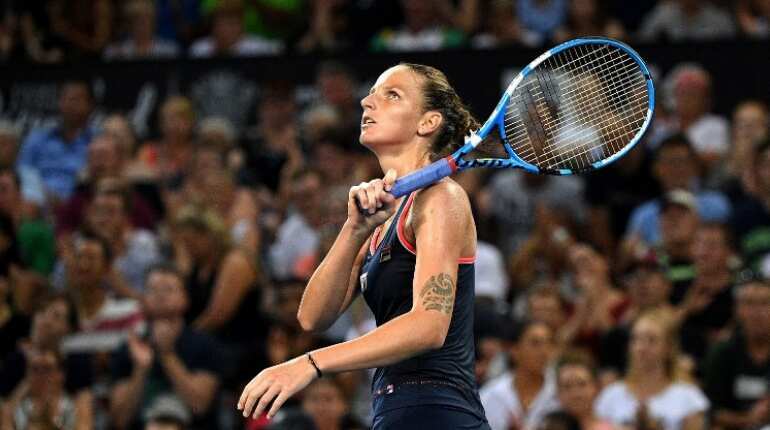 In Women's Singles, Karolina Pliskova is given the top spot by GIG in the race to win the title. She is the top contender to claim her maiden Slam title as she has an overall 13 per cent chance of winning. As per the GIG, Pliskova is the most likely title winner with little more than a 1-in-8 chance. The Czech tennis player is coming off a strong performance on hard courts at the end of 2018. She reached three finals after her quarterfinal loss at the US Open and ending with her close loss to Elina Svitolina at the WTA Finals. Next up is Elina Svitolina is the second pick by GIG to win Aus Open 2019. Svitolina is also gunning for her first Slam title. GIG predicts a 2-in-3 chance that a woman will win a maiden Slam in Melbourne and the study is giving this trend a strong chance to prevail. After Svitolina, Angelique Kerber is placed at number three contender to win the title. 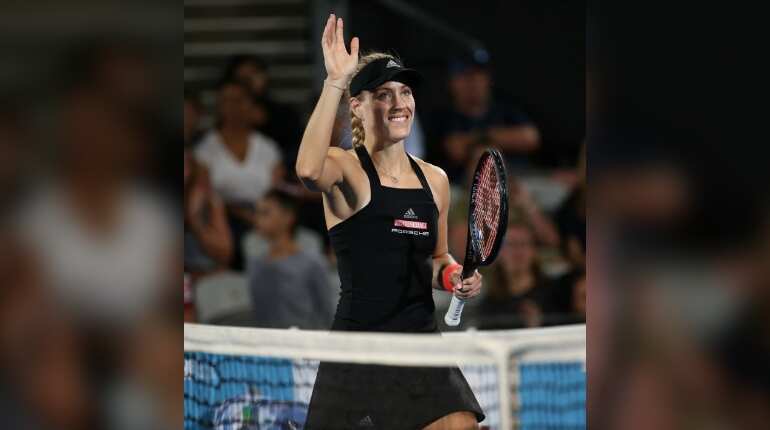 Wimbledon champion Angelique Kerber Saturday said her confidence and motivation were sky high and her form good, but she is thinking no further than round one of the opening Grand Slam of the year. The fourth pick goes to defending champion, Caroline Wozniacki, who is given a little under a 1-in-20 chance of a back-to-back win. Caroline Wozniacki won her first Grand Slam title at the Australian Open and returned to the No.1 ranking during 2018, but she has been an elite player for the best part of a decade. 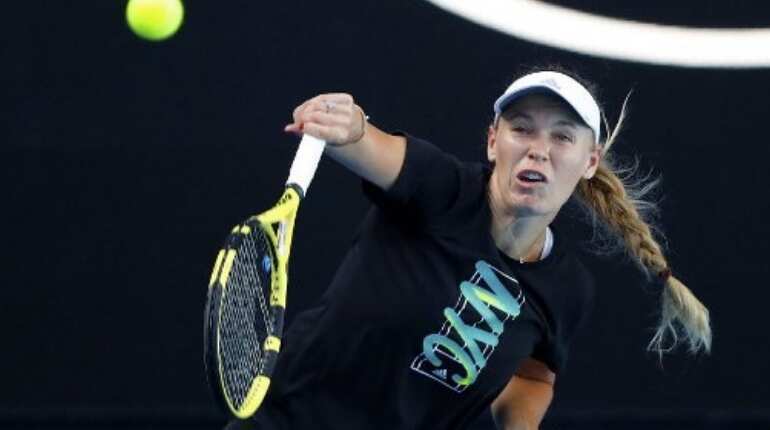 Wozniacki said she was relishing returning to the Australian Open as defending champion and dismissed concerns health problems were affecting her game. She also revealed she was suffering the debilitating auto-immune condition rheumatoid arthritis. Wozniacki, 28, insisted there was no extra pressure returning Down Under as the title holder, saying she was treating her upcoming campaign as "a nice, fun challenge".